Altman scholars present projects, celebrate "the senses"
To culminate a year of sensory exploration, the Miami University Altman Program convened on Friday, April 15 to honor its six undergraduate scholars and the work they accomplished over the past year. 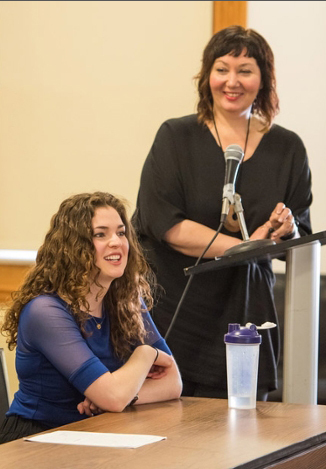 Last week, Miami Universitys graduate creative writing program welcomed Jenny Boully, author and associate professor at Columbia College Chicago. Boully spent much of her time in Oxford teaching an intensive four-day sprint course in creative nonfiction. 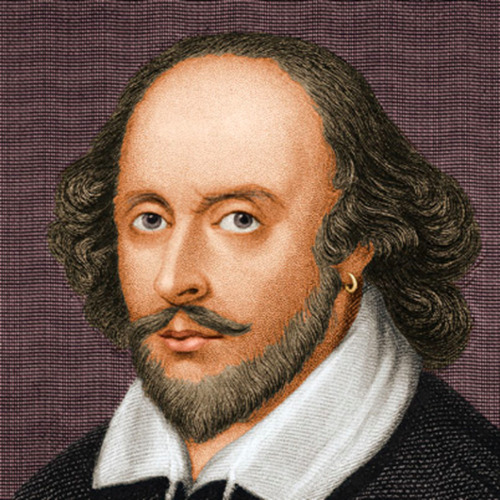 This year, as the world joins in celebrating four centuries of William Shakespeare, the Miami University English Department is planning its own events to memorialize the famous playwright and his lasting influence on language and literature. Comic book lovers and graphic memoir readers alike united at Miami Universitys first McComb Conference for Creative Writing on March 11 and 12 to celebrate the theme of graphic narrative. The thirteenth annual Miami University English Graduate and Adjunct Association (MEGAA) Symposium was held on Friday, March 4. 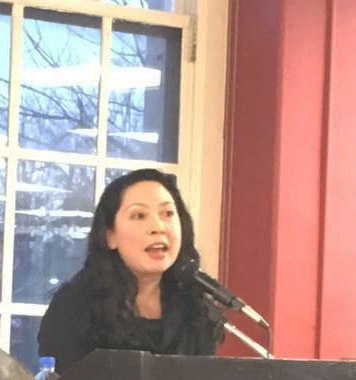 Daisy Hernández, assistant professor of creative writing, met with students and faculty last week to share her work-in-progress talk, "The Kissing Bug Disease: An American Story." What can you do with an English degree? Miami University English majors and minors gathered on Tuesday, November 3rd to find answers to this and other career questions at the annual Beyond Bachelor Hall event.